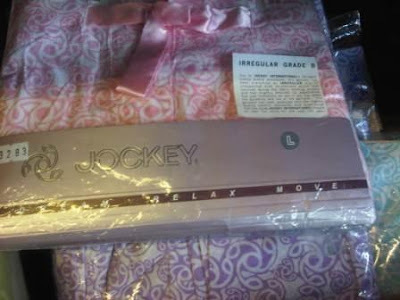 Founded in 1876, Jockey has a rich history as one of the intimate apparel industry’s originators and innovators in the USA. From creating the men’s brief, to developing underwear for NASA, Jockey continues to be committed to quality, comfort, fashion and innovation. 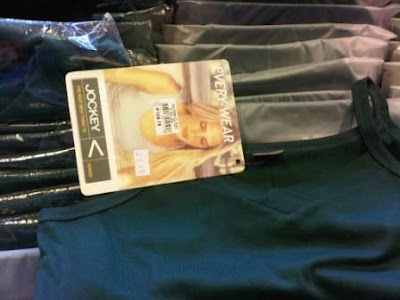 Jockey has also been synonymous to quality men's and women's inner wear and outer wear...however, quality has a price. But, at Jockey's Factory Outlet in Sucat, you need not spend a lot....and you can even get as much as 70% off on Jockey under garments, sleep wear, and shirts! 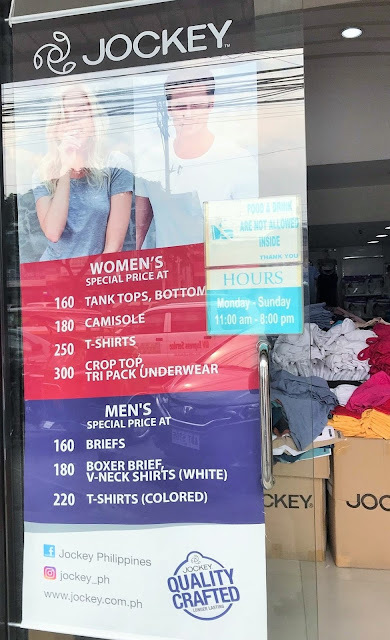 Ladies' underwear for as low as P60 and P80, men's underwear as low as P120, JOX briefs at P150 for a 3-pc bundle. 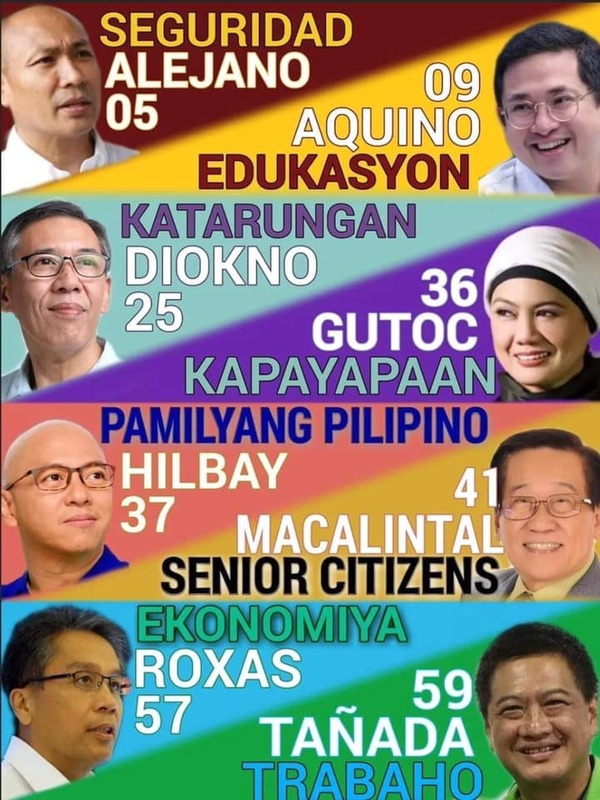 However, don't expect new selections. 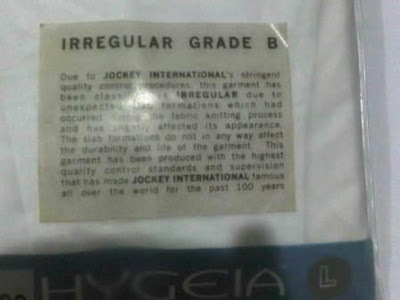 Almost all items here are old stocks and classified by Jockey International as Irregular Grade B - which means, there are slight defects (which you wouldn't even notice) on the garments. Nevertheless, you can still count on that Jockey brand of quality...at a lower price. 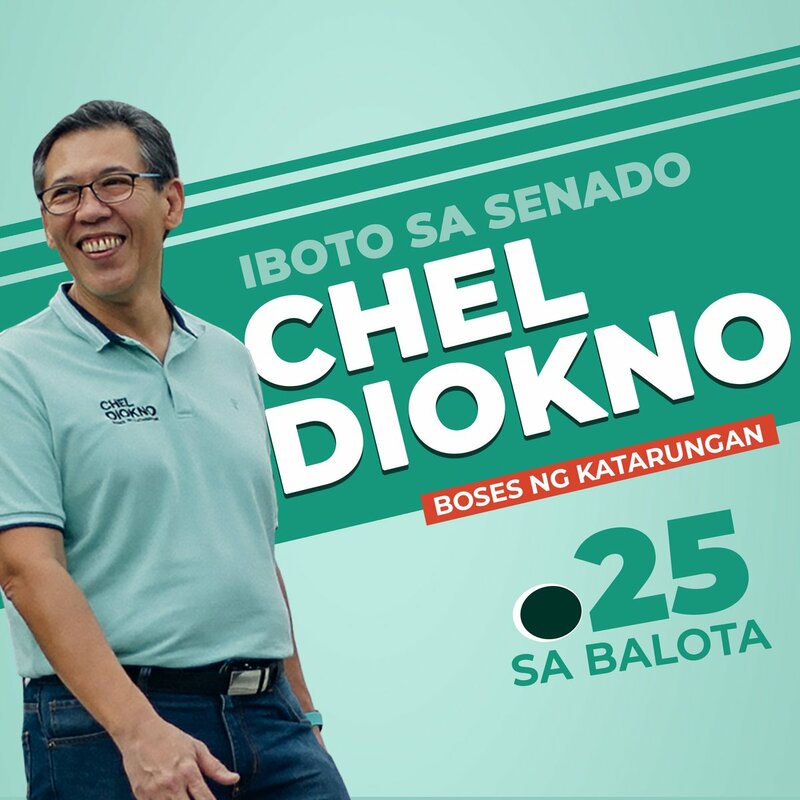 Please check Jockey Phl Website, find them HERE on Facebook. 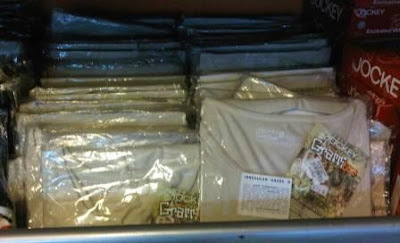 1) This post was originally published on August 18, 2011.
open ba tong outlet store na to? 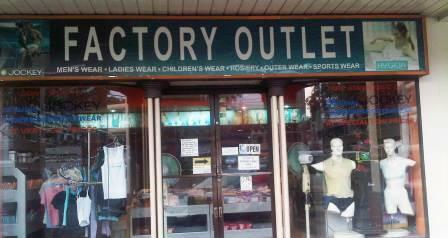 wat tym po open ang outlet na ito?madmi po kyang sizes ksi po mgbebenta po ako,tnx..